What with the lack of noise coming out of Camp Rockstar following the trailer revealing they were working on GTA V, the ravenous fans of the series have taken to recreating what little footage there is in other games. 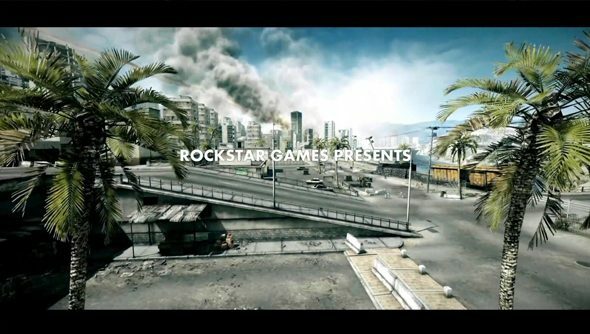 the somewhat dustier locales on offer in DICE’s Battlefield 3.
can see in the next videohe’s made a proper stab at a shot for shot remake. authentic military simulation the game still held after Battlefield 3 golf.